Owning a rental property can be a great investment that brings cash flow and capital gains. However, over time the market and your personal circumstances can change, impacting your investment. This might be the time to reconsider whether being a landlord is right for you. Every investor wonders if or when they should sell their rental property. It’s not always an easy decision and depends on where things are at in your life. 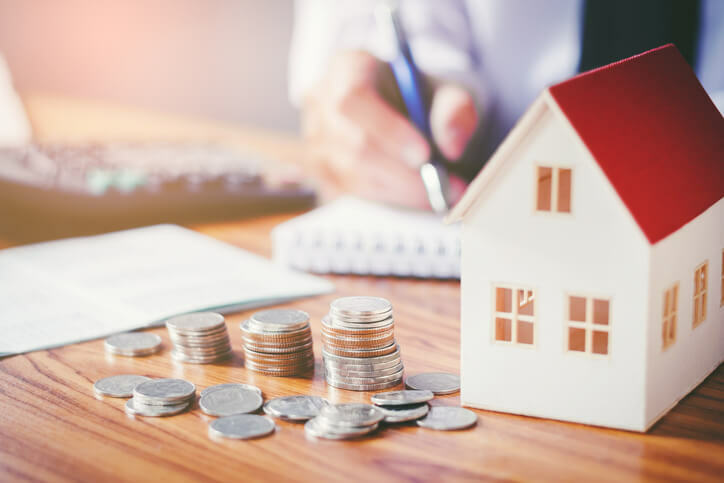 Perhaps you’re feeling the pressure of getting the best returns on your investment property while still covering two mortgages, or you simply want to put your time and effort into other things. Whatever your situation, if you’re wondering whether to sell or sit on your property for now, it’s important to get the information you need to make an informed decision. There are financial pros and cons for each choice. In this blog we explain your options to help you answer the question, ‘should I sell my investment property?’. For more information to help you decide whether or not to sell, check out out Property investor guide. According to the experts the general rule of thumb when owning property is: you’re always better to buy and hold. This strategy has long been a mantra, where investors buy for a low price and hold onto a property for a long time. In theory, reaping financial benefits over time regardless of market fluctuations. There’s certainly merit in this simple approach, particularly for younger investors who have more time on their hands to wait for natural capital growth. However, as with all general rules, it doesn’t allow for what life may throw at you. Maybe you need to free up some money to fund a business expansion or because of a change in personal circumstances. Perhaps you prefer to add value to your property through renovations, subdividing or developing rather than passively waiting for market rises. In these situations, selling could be the best option. Selling your investment property could also be the right choice if you’re intending to invest in another property that will provide better opportunities. Remember, a rental property is a business, so before making a decision ensure the numbers add up. To get a clear picture of the comparison between two properties, choose a set period of time and base all of your estimates such as capital growth on this timeframe. This will give you a clear picture of which property is likely to perform best. Capital gains tax is another important consideration if you’re thinking about selling. The Government has extended the length of time from two to five years that investment properties must be held by their owners to avoid this tax. This means, if you bought an investment property on, or after, 1 October 2015 and sell it within five years, you'll pay tax on the income you earn from the sale. Ultimately, when deciding to sell or not to sell your investment property, you need to work out if it is worth it or not. Perhaps you want to recycle the equity out of your property and use it to buy another one. If you prefer the buy-and-hold strategy, you’ll need to keep a close eye on the market as fluctuations and capital growth will be a key factor. Depending on your circumstances it can be more beneficial to sell your property. You might choose a new investment or put your money into something else altogether. When deciding whether not it’s the right time to sell, the answer is to consider your options and work out what is right for you.